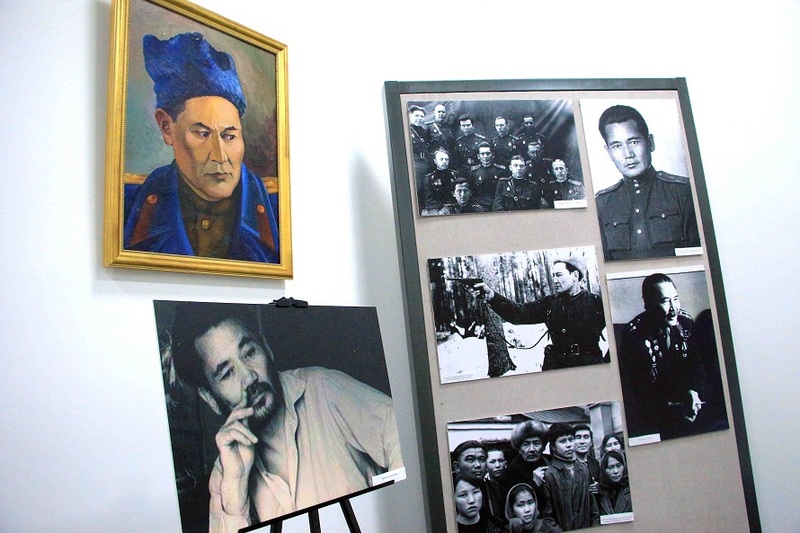 ASTANA – An exhibition dedicated to the Hero of the Soviet Union, Kazakh national hero and great military leader Bauyrzhan Momyshuly recently opened in Almaty. His personal belongings are presented for the first time. The exhibition also presents dozens of photographs about Momyshuly’s life. Zhas Otan Chairman Madi Akhmetov organised the exhibition. He graduated from the Almaty school named after Momushuly and has been interested in Momyshuly’s biography since he was a little boy. “When people speak about Kazakhstan’s patriotism, our legendary hero Bauyrzhan Momyshuly is first to come to my mind. It seems to me that now young people do not have enough patriotic upbringing. 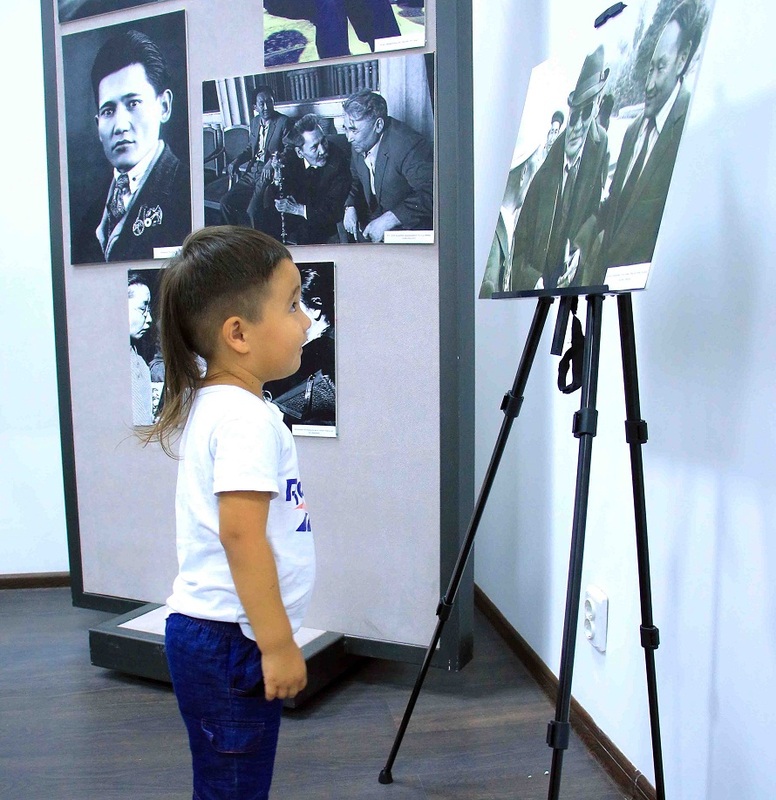 So I wanted, together with Almaty museum, school No.131 named after Bauyrzhan Momyshuly and Zhas Otan to hold the exhibition, which will run for two weeks until August 29,” Akhmetov said. The exhibition presents unique photographs and other personal items provided by his daughter-in-law for the first time. Some of the photos are signed by the commander. Akhmetov said that as the 21st century is considered to be the age of visualisation, it is very important to present such information in such a way, especially for young people. He plans to organise more exhibitions. There is still no museum dedicated to Bauyrzhan Momyshuly in Almaty nor does the national museum have an exhibition. “In the future, we plan to organise a number of patriotic exhibitions dedicated to Aliya Moldagulova, Manshuk Mametova, Khiuaz Dospanova, Talgat Bigeldinov and other heroes,” Akhmetov said, adding that he hopes to open a military-patriotic museum in Almaty.